Please pray for our brothers and sisters in Myanmar! The images speak for themselves! Please create awareness about the acts of terrorism against them and find as many legal ways to assist them in both money & kind. We are in special days as well. Let’s especially raise our hands and pour our hearts out to the Almighty. Indeed He us upon all able. May Allah ease their affairs and the affairs of everyone in the globe suffering from all atrocities. Assalamualaikum everyone. 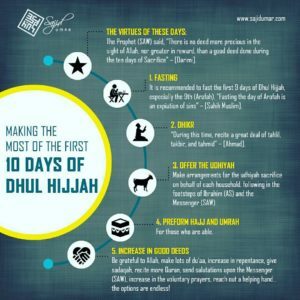 The first ten days of Dhul Hijjah are over. 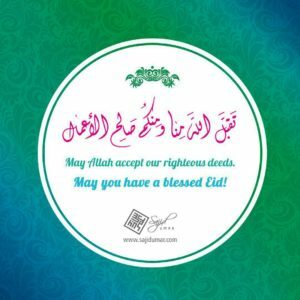 May Allah accept from us. 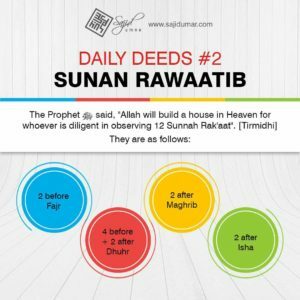 Don’t forget to continue the takbeer until the end of the 13th though! Remember! Keeping our tongues moist with the remembrance of Allah is something light on the tongue & heavy on our scales of good deeds, but only for the one whom Allah blesses. 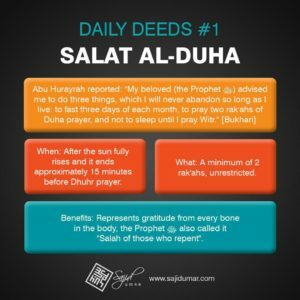 If we are not blessed; the ‘thikr’ will be something heavy on our tongues and light on our scales of good deeds in the hereafter, may Allah protect us all. May Allah bless us and make us from those who remember Him abundantly. Ameen. Alert! Season of worship has arrived! May Allah bless us to worship Him to the best of our abilities! Ameen. 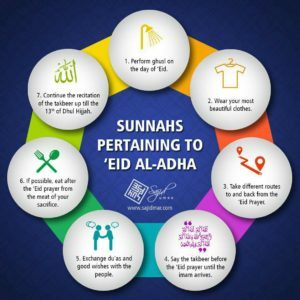 Please share this image, may Allah bless us all! Ameen. Assalamualaikum everyone. Pray you are all well. The file allows you to find the required verses and insert them using the Qur’aanic font into Word. It also has a selection of translations that can be inserted easily into your document. This download seems to be more efficient that other similar downloads of the past. A genuine life saver! Enjoy!